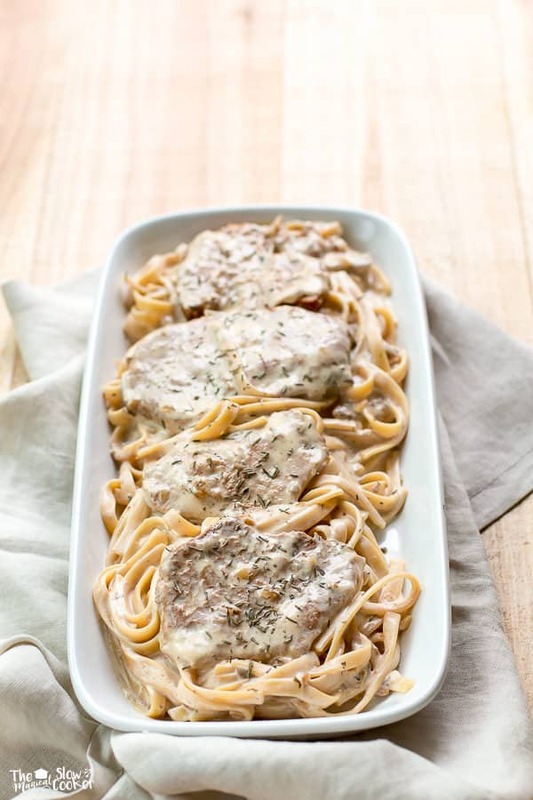 Slow Cooker Pork Chop Stroganoff with fettucine noodles. Let the slow cooker do all the work for these delicious chops and sauce! 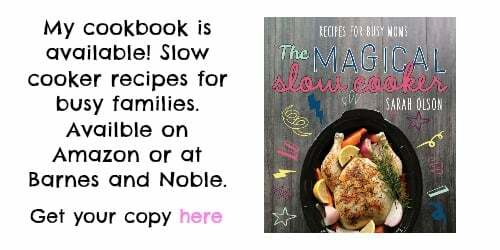 This Slow Cooker Pork Chop Stroganoff is very similar to my slow cooker beef stroganoff, why fix a recipe when it’s not broken, right? 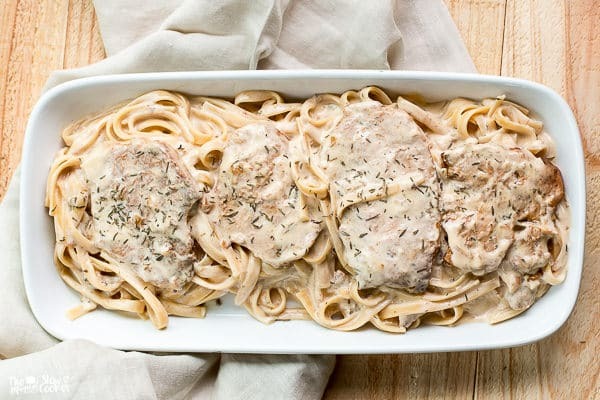 This recipe starts out with pork gravy packets, water, diced white onion, thyme, pepper and the pork chops, that cooks all day, then the sour cream and noodles are stirred in. Let me talk about the napkin I have in the photo. The photography class I took a few weeks ago mentioned that flowy linen napkins are the best. Let’s say I tried. Don’t the napkins look like Don Johnson‘s pants? When I first met my husband he had pants that were that linen material AND he had brown loafers to go with them that he wore with NO socks. He would try to pull out that outfit every time we had somewhere fancy to go to. I made the outfit magically disappear after many arguments. And to wonder he was single when I met him. The sauce that forms when with the gravy and sour cream are mixed together wraps around the fettucine noodles perfectly! I had no self-control while eating this. I hope you all enjoy this recipe! 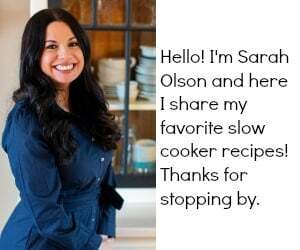 Have a great week and I will be back on Friday for the Slow Cooker Freezer Meal of the Month. Cover and cook on LOW for 6-8 hours without opening the lid during the cooking time. Remove the pork chops on to a plate. Stir the sour cream into the gravy. Add the hot drained noodles to the sauce. Stir. Add the pork chops back into the slow cooker with sauce and noodles. 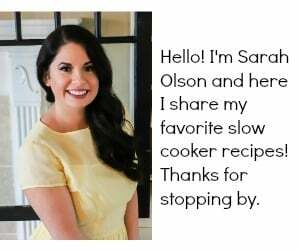 I used my 6-quart slow cooker for this recipe. The pork chops look so good. I love crock pot cooking all year around. Saves so much time and I even set it outside in the summer to keep the heat outside. The aroma drives our neighbors crazy. We have many potlucks. 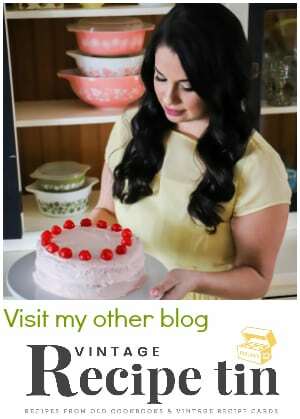 Thanks for sharing your fabulous recipes. I love your Pork Chop Stroganoff recipe and when I made it I made one change. I am highly allergic to MSG and do not use any “gravy” packets because they are usually loaded with it. I used instead Health Request Cream of Mushroom Soup as the base. Everyone needs to realize that MSG is not in my head but in my stomach and is in a lot of processed products especially soups, gravies and dressings are loaded with it. I usually make my own from scratch or the packaged ones I do you have no MSG in them. Thanks for an otherwise terrific recipe. Don Johnson – lol! Thank goodness the no sock look is long gone (please don’t come back!). It’s all about compromise, right? He wears socks and you make amazing slow cooked meals! I want to swipe my finger over that sauce! This is the prefect comfort meal! Loving that gravy! 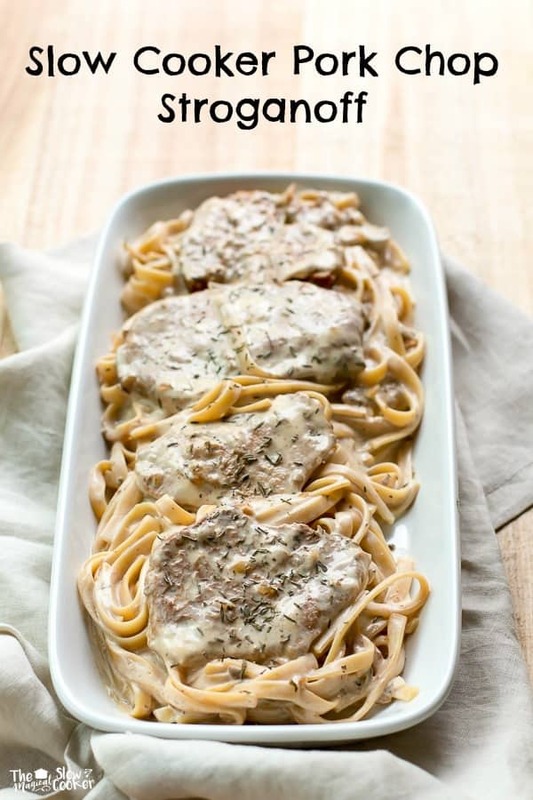 I absolutely love stroganoff and Richard loves pork chops so you know I will be making this one! I followed the recipe and it got extremely burnt. :(. Was very hard to clean off the crockpot, wasted all our pork, and now there’s no dinner and my husband thinks I’m stupid. I don’t know if it was due to the relatively small amount of liquid or what. It was on low for 8 hours. your slow cooker may cook too hot! I am so sorry that happened! Would this cook differently with boneless pork chops(cook time)? I think the timing would be the same.